Last edited by danmark_ori; Feb 8th, 2019 at 03:00. Also happy to support this track. Has been getting some big support! Here is the premiere! It's been fun to play this secretly in some sets. But it's official now! 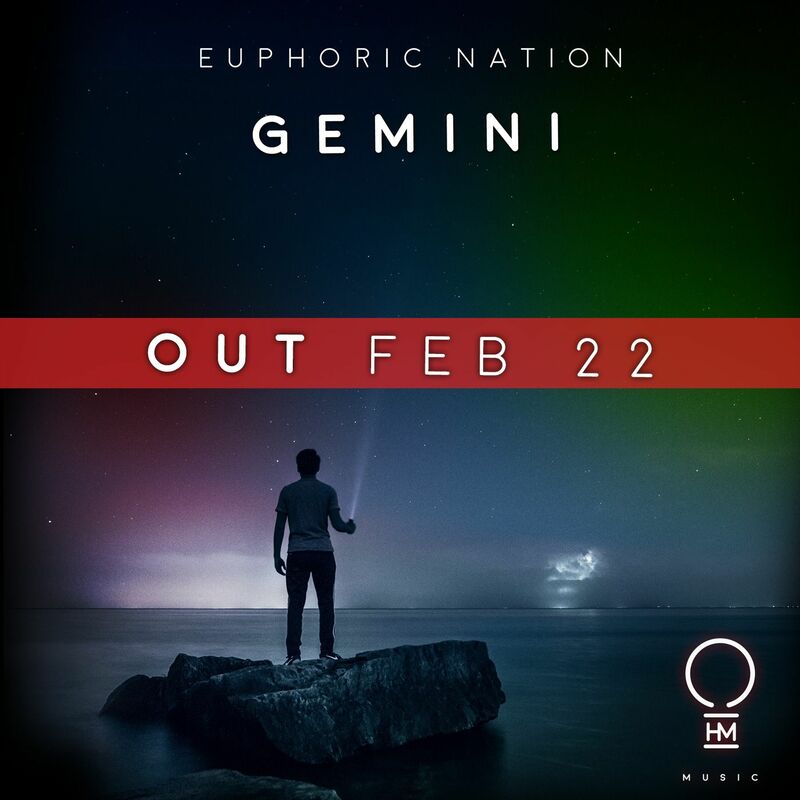 Comes out on 2/22 on Ohm Music! Playing this one last time. It's on Spotify too you know!! This sounds like the definition of trance. So gorgeous! This is definitely still a choon!